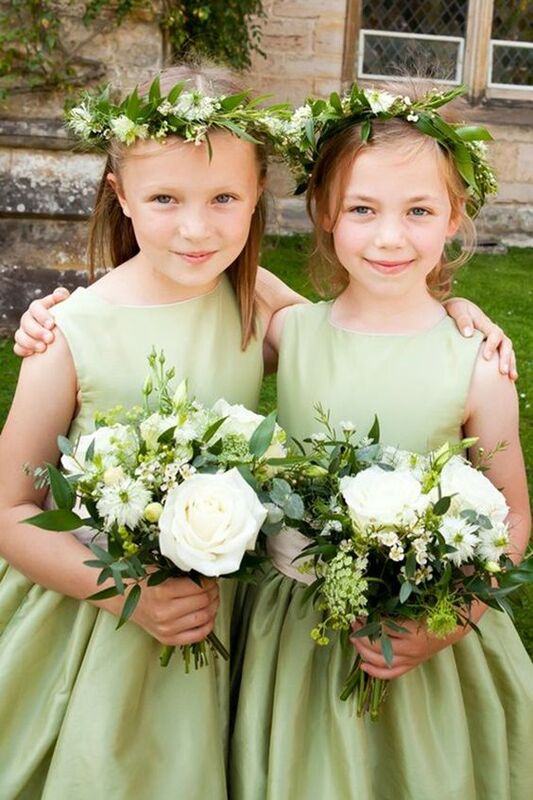 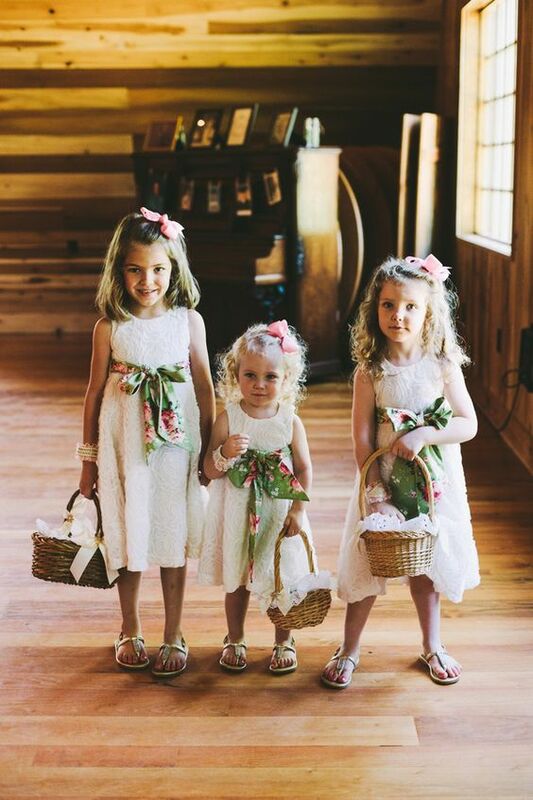 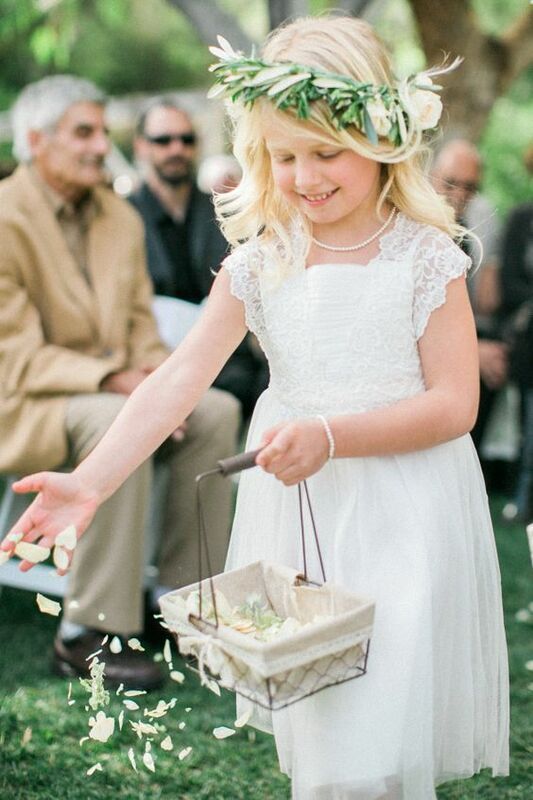 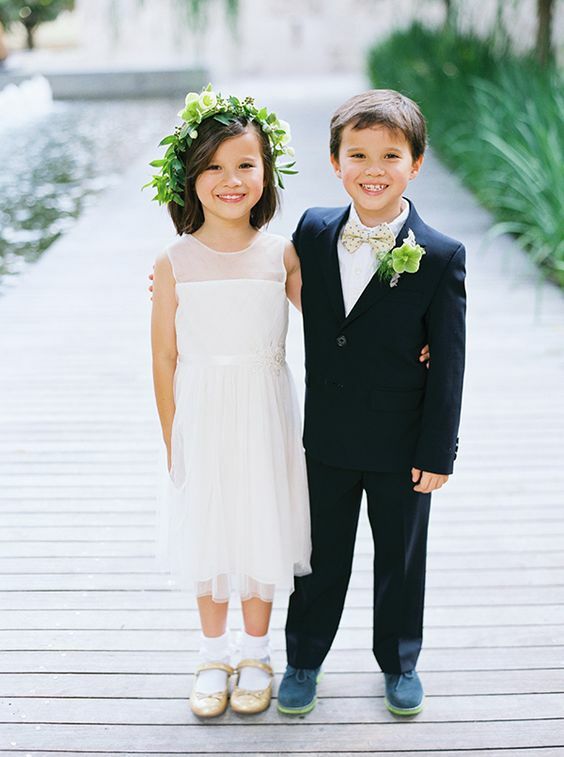 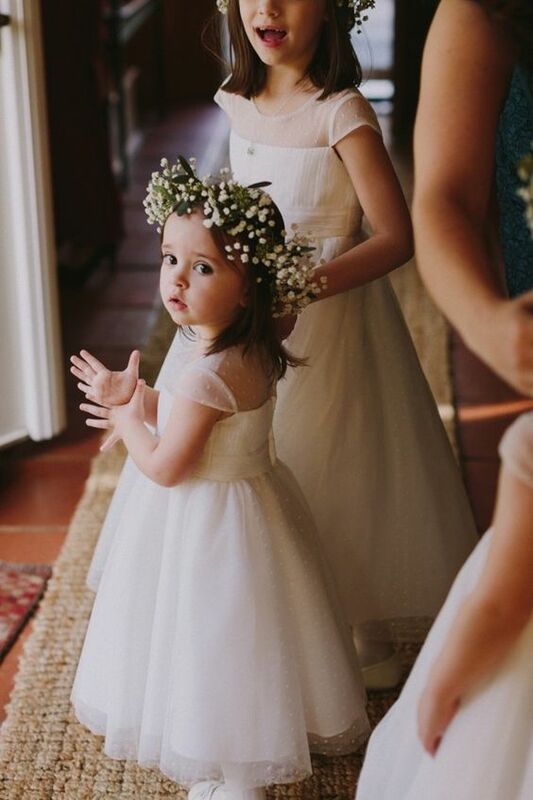 We speak a lot about dressing up the bride, the groom, bridesmaids and groomsmen, and we shouldn’t forget the smallest yet the cutest ceremony participators – flowers girls and ring bearers. 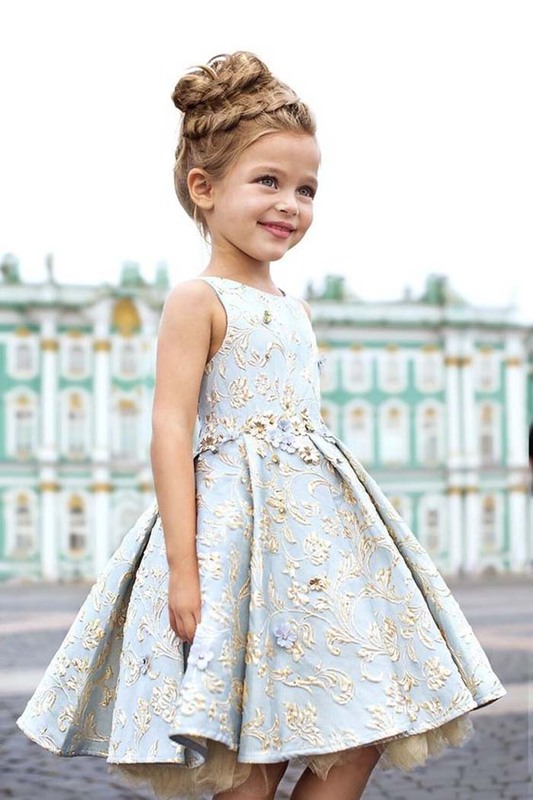 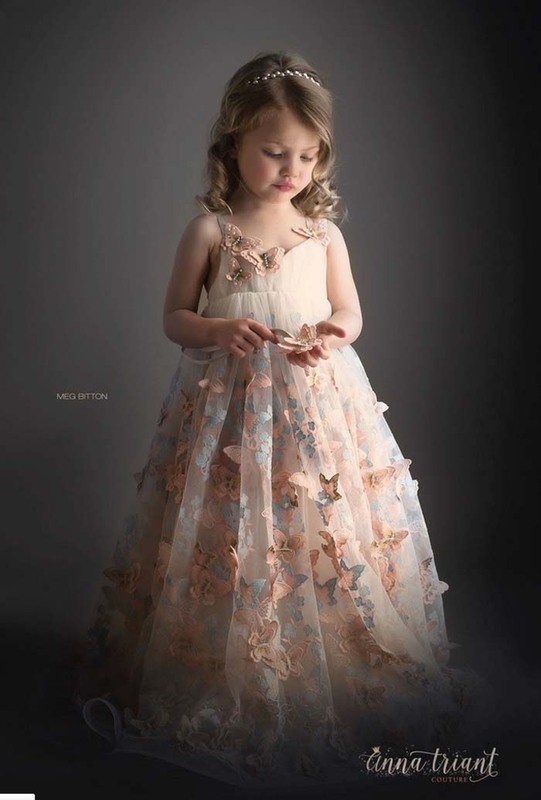 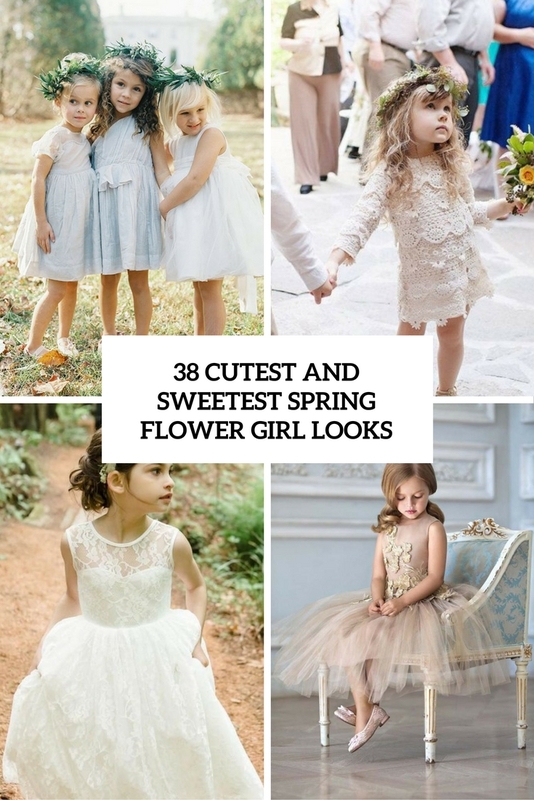 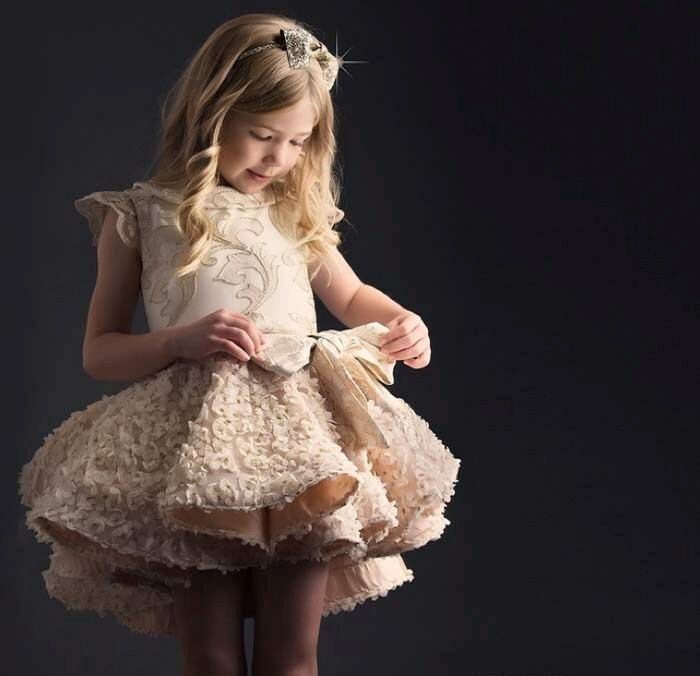 Today I’d like to share some really beautiful and inspiring ideas to dress up the little girls for the spring wedding season, which is coming closer and closer. 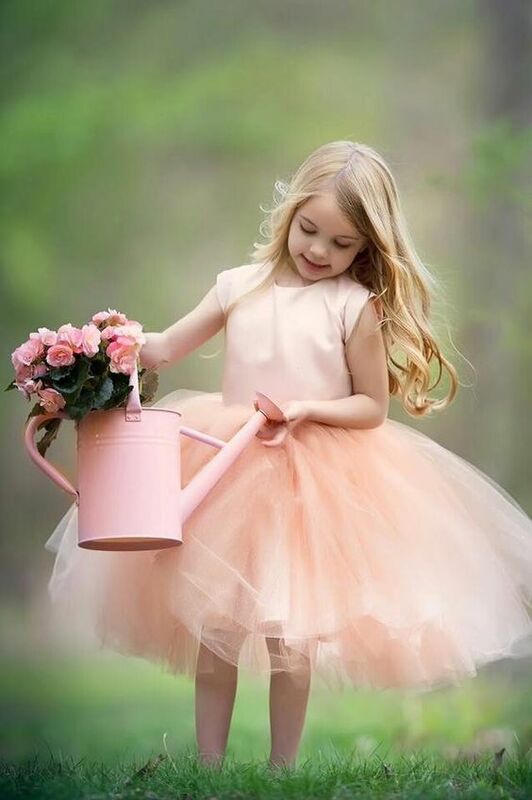 Spring is the time when everything is waking up and blooming, that’s why color schemes chosen for this season and light, neutral, pastel and soft. 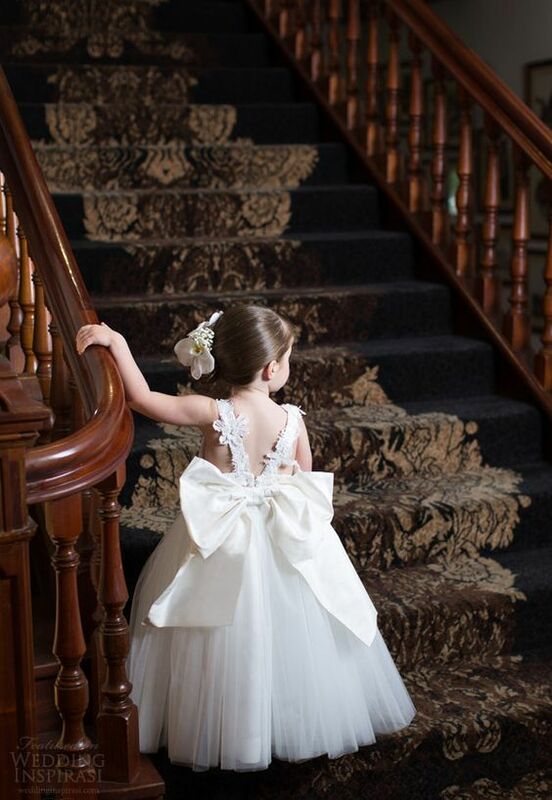 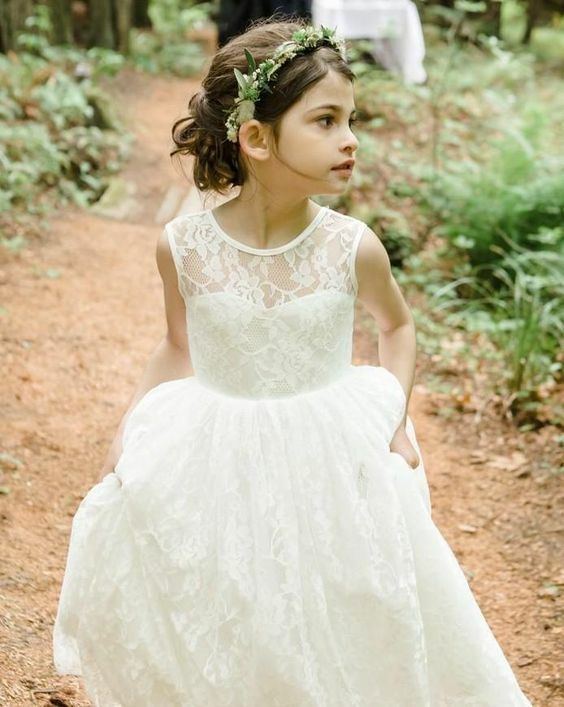 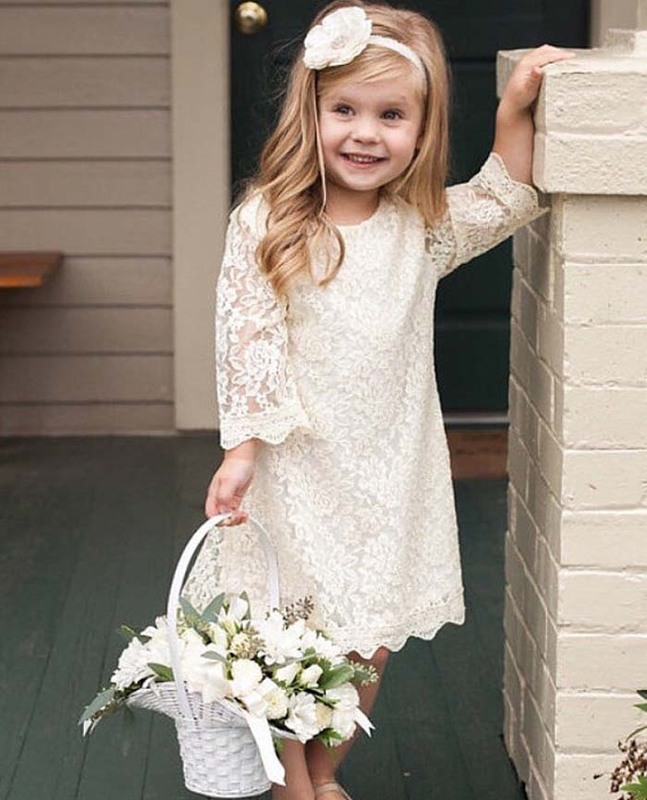 As for flower girl dresses, especially spring ones, ivory and white are and will be timeless and the most popular ones because they fit everyone and any color scheme. 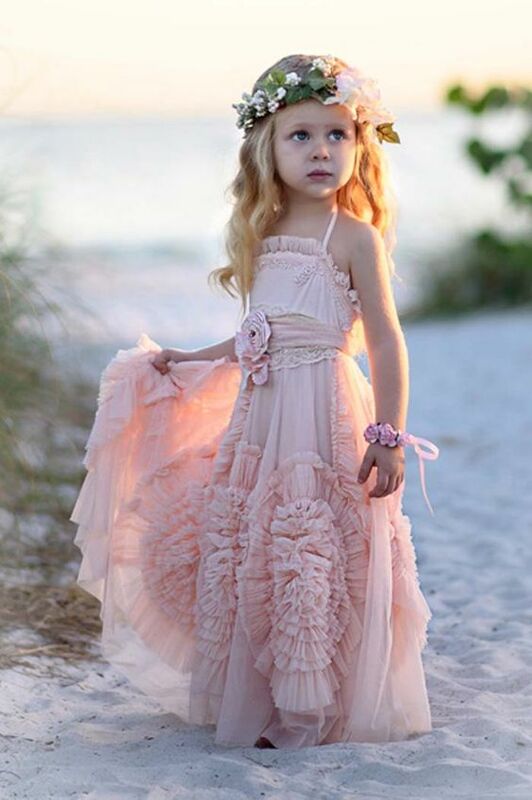 If you want something colored, that’s not a problem, too, just don’t be too bold in your choice. 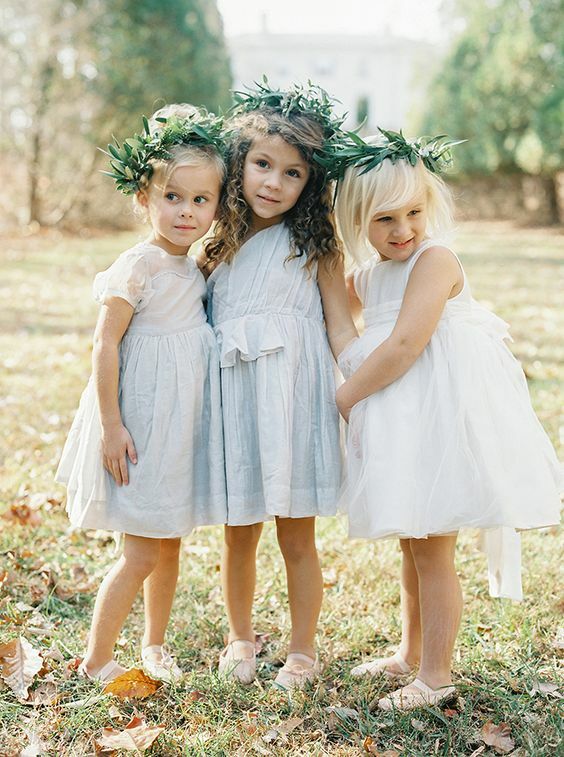 White and ivory are a popular option because, first of all, these pure and refreshing colors highlight the season and second, they fit every appearance type. 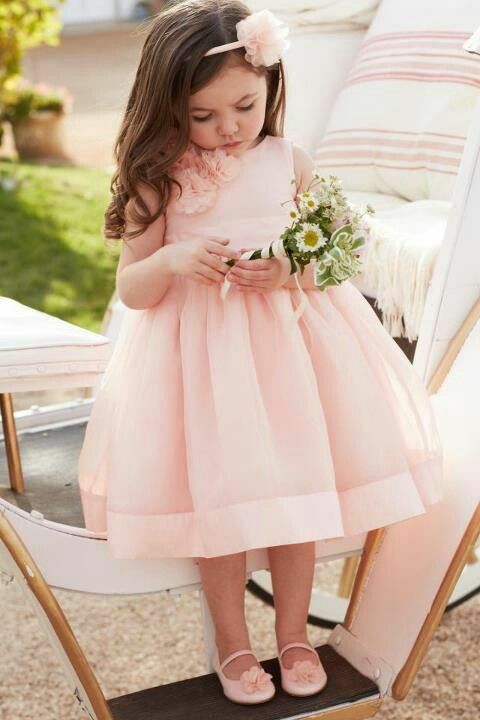 Even if ivory or white don’t fit your color scheme, you can always dress up the girls in these shades. 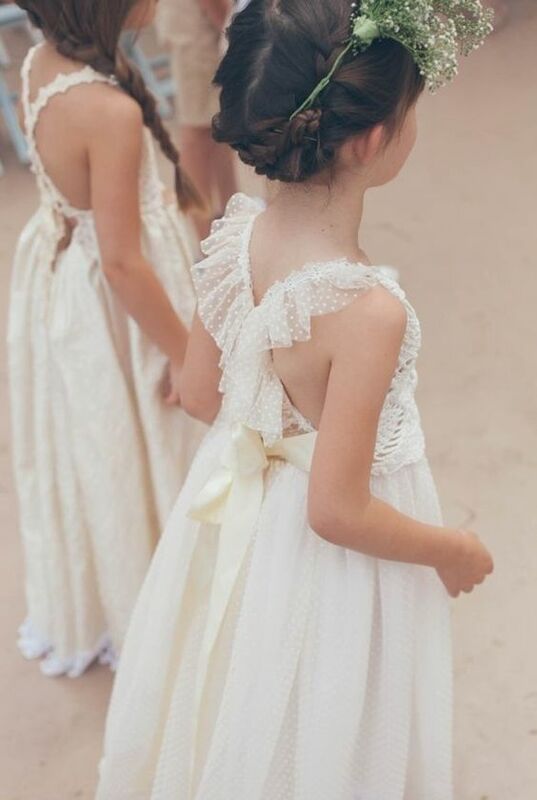 Keep the dresses in the style of you wedding: they can be minimal, rustic lace, boho lace or any other that come to your mind. 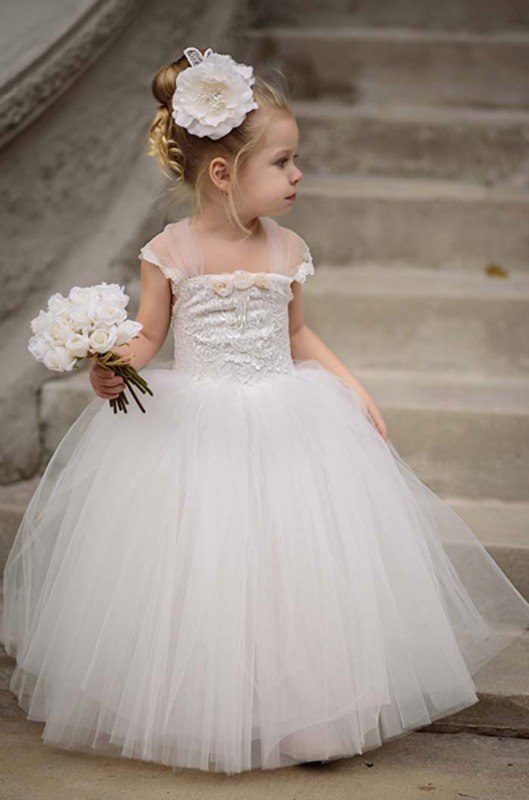 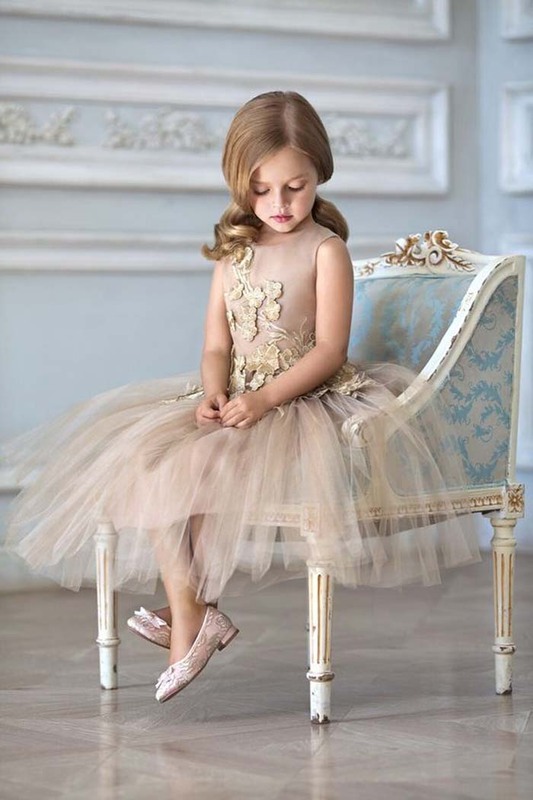 Actually, if you hesitate about the style of the dresses, the most popular idea is a classic tulle dress or a dress with a plain bodice and a tutu skirt because nothing highlight the charm of the little fairies more than tutu skirts. 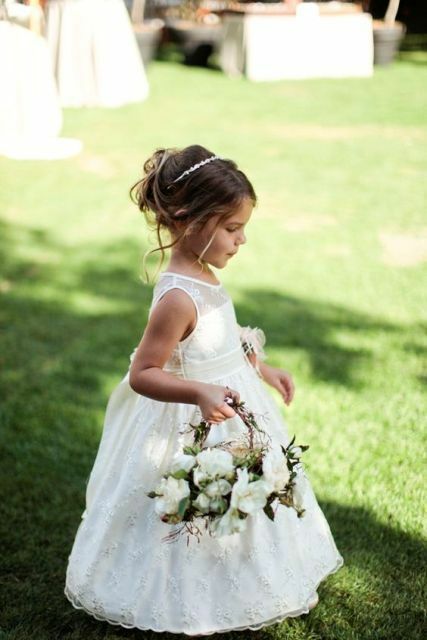 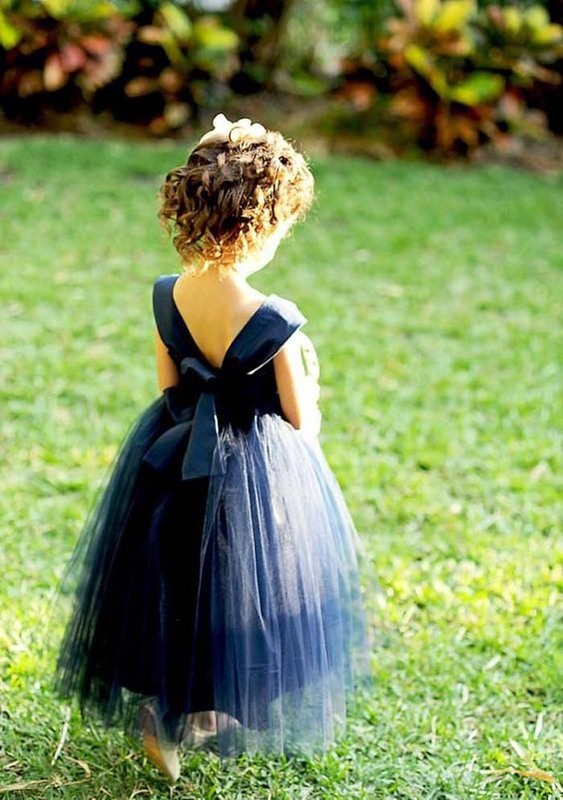 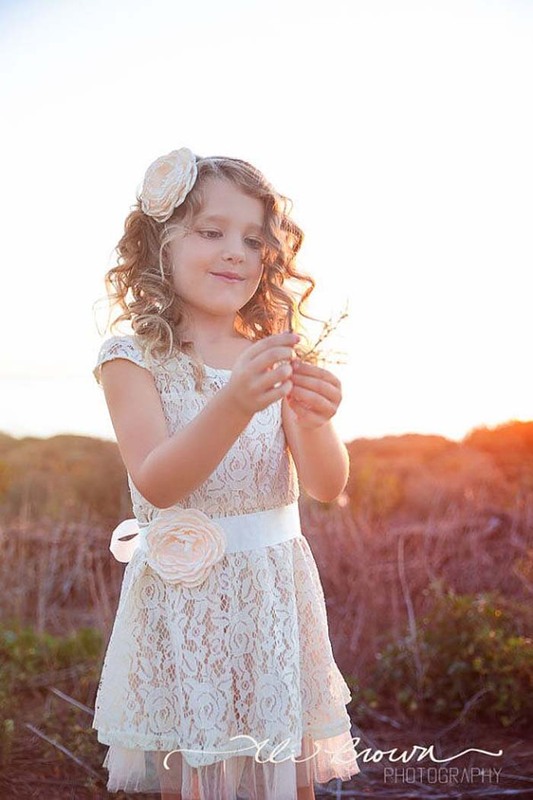 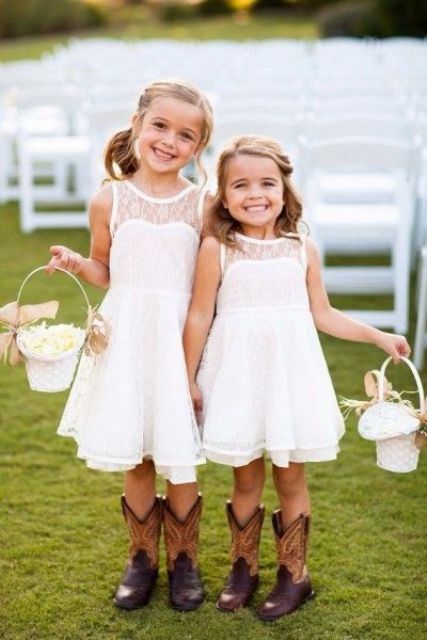 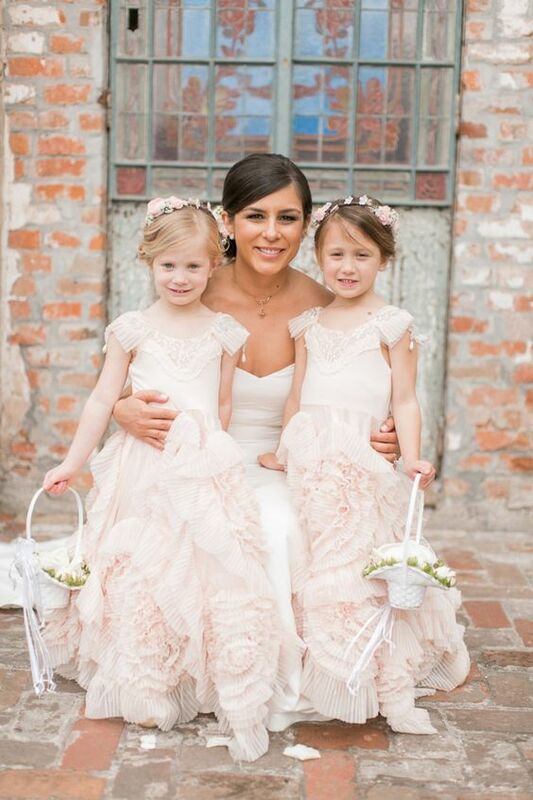 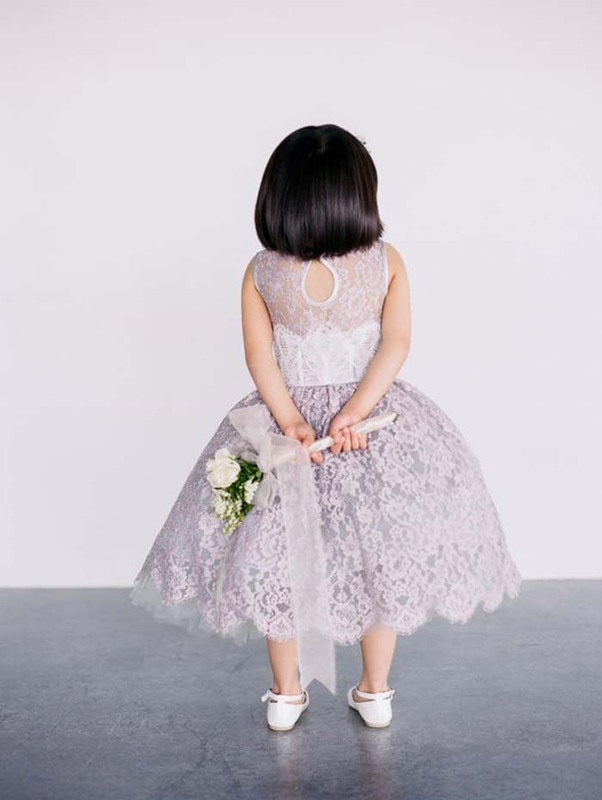 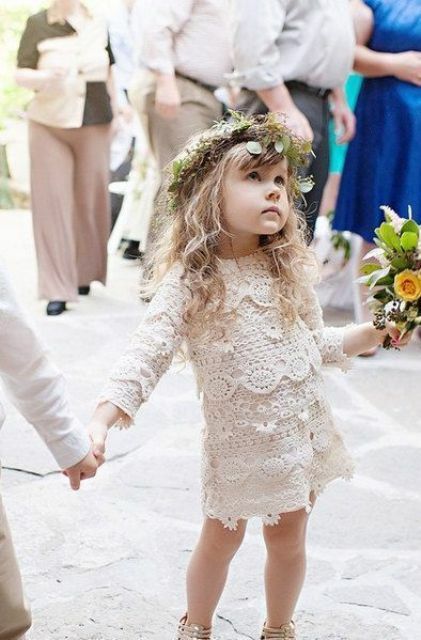 If you want your flower girls to look like adults, opt for chic lace dresses with a V back or a criss cross back with a bow. 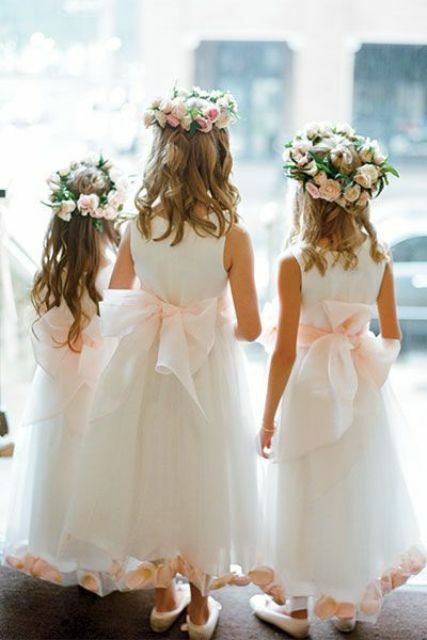 If you think that white lace is too boring, you can always add colorful sashes and shoes or other details. 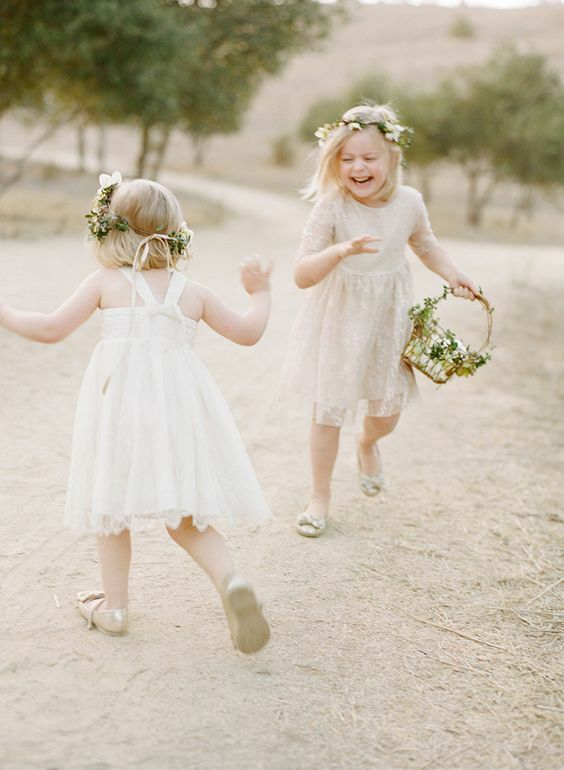 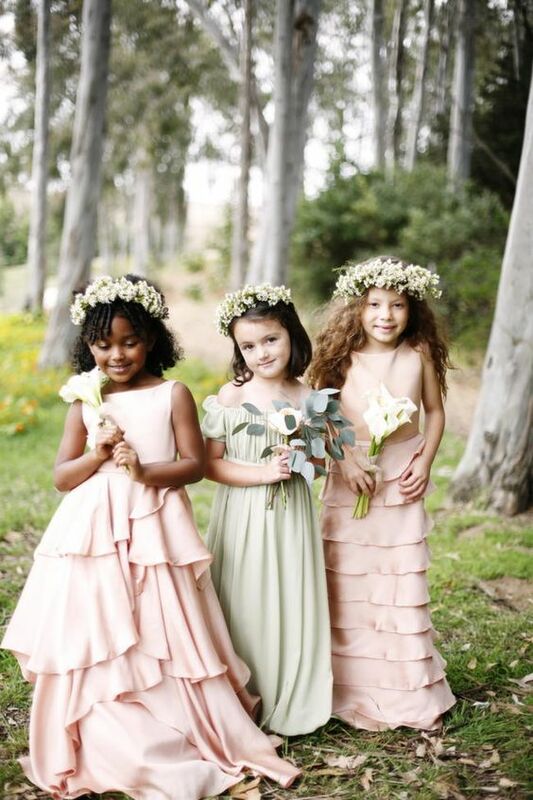 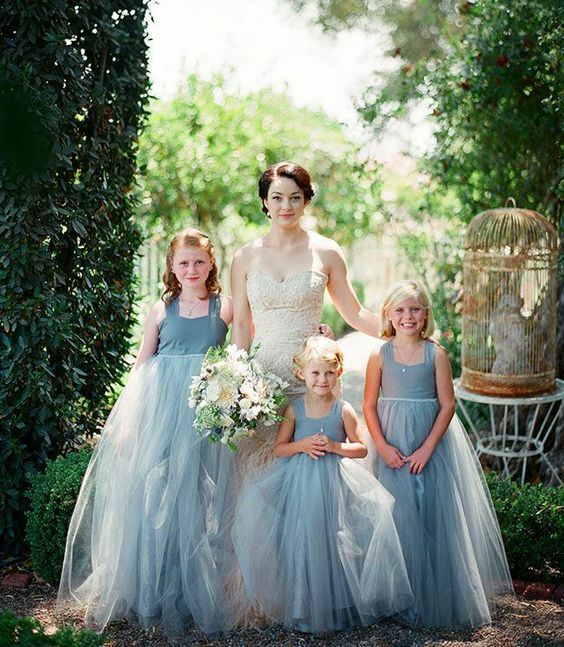 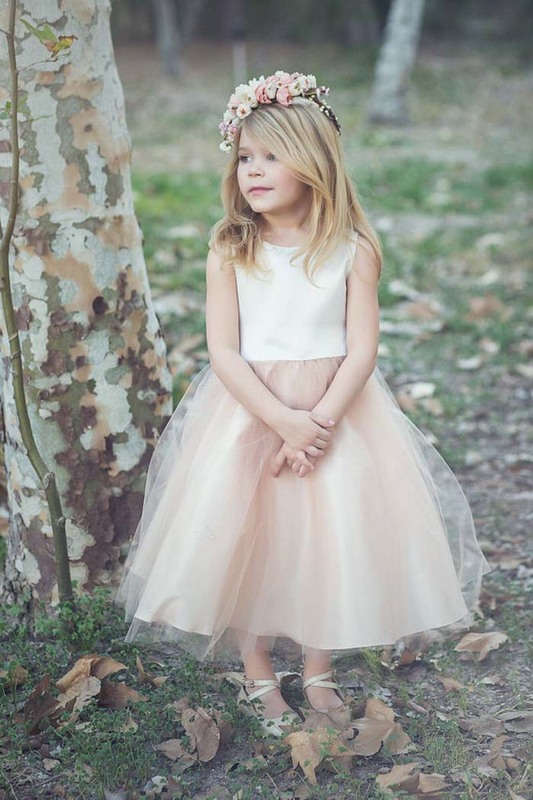 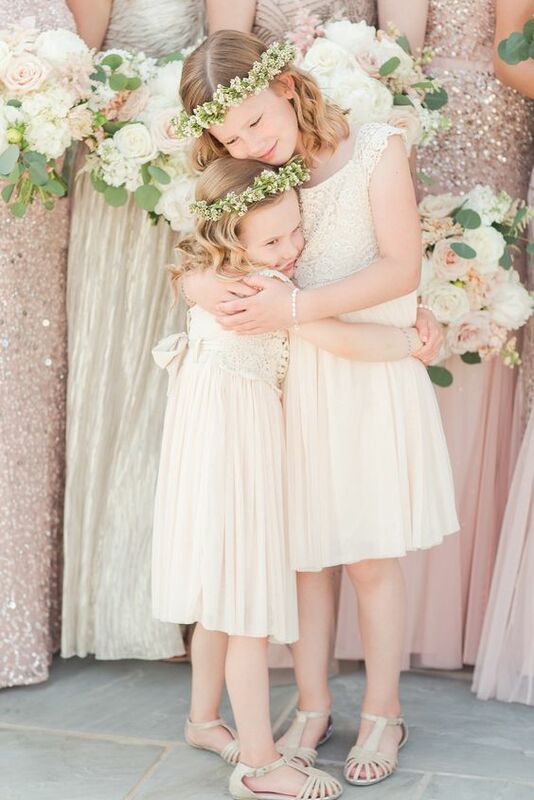 If you decided to stick to the wedding colors or just want something cute for the girls, pastels are among the most popular options: the softest shades of blush, green, yellow and blue will give your flower girls the cutest look ever. 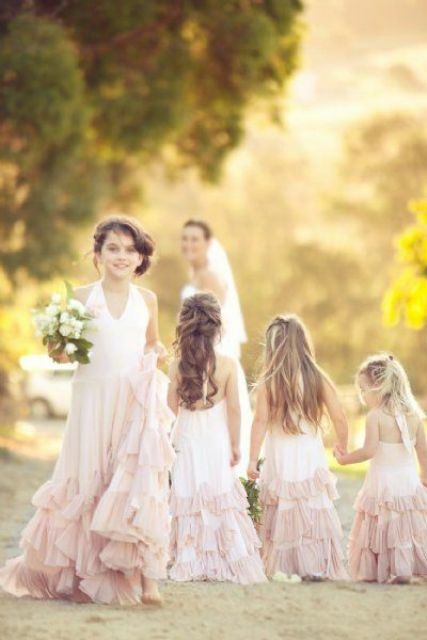 A beautiful blush midi gown, a stunning pale blue dress with appliques or a ruffled pink dress will look amazing! 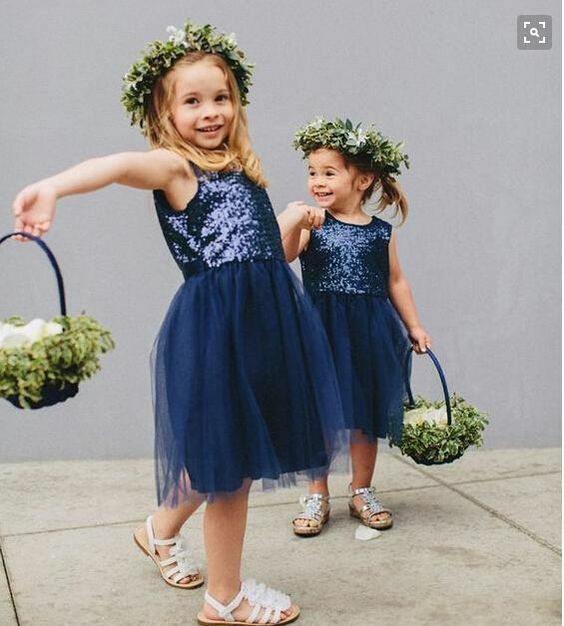 Take a look at greenery color, it’s the color of 2017 according to Pantone. 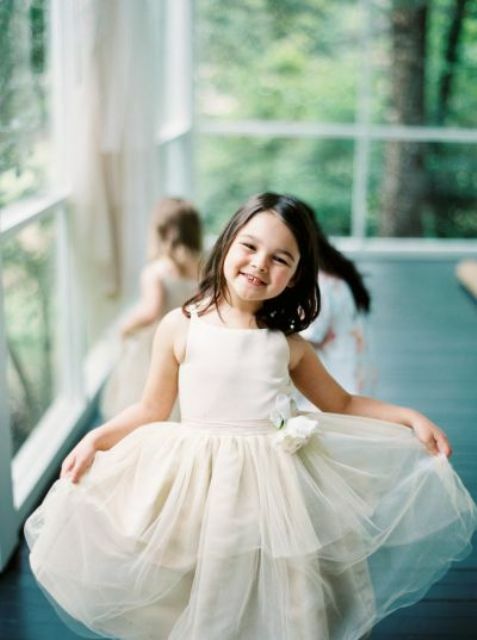 But if a simple dress in one color with pleats or ruffles isn’t enough, there are very eye-catching looks with a plain bodice and a tutu skirt of different colors for an eye-catching look. 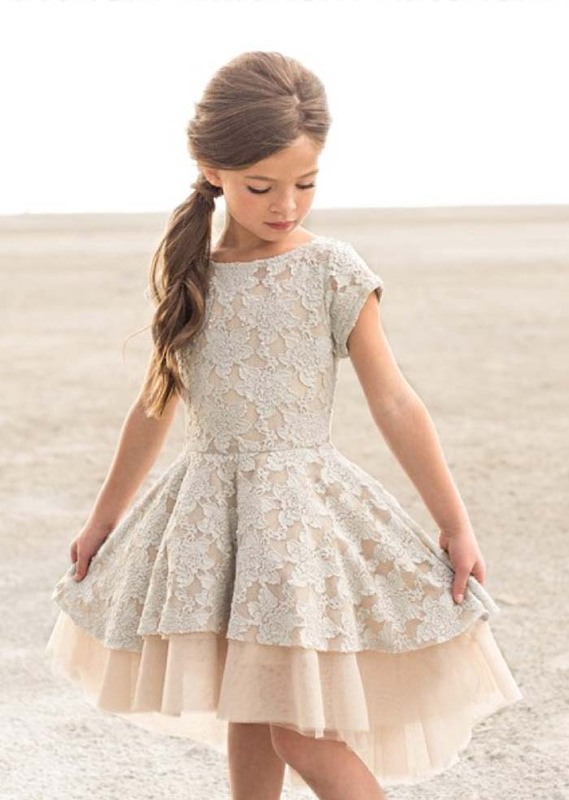 I also love sequin bodice in metallic gold or silver and skirts of different plain shades, they look super cute and girlish!